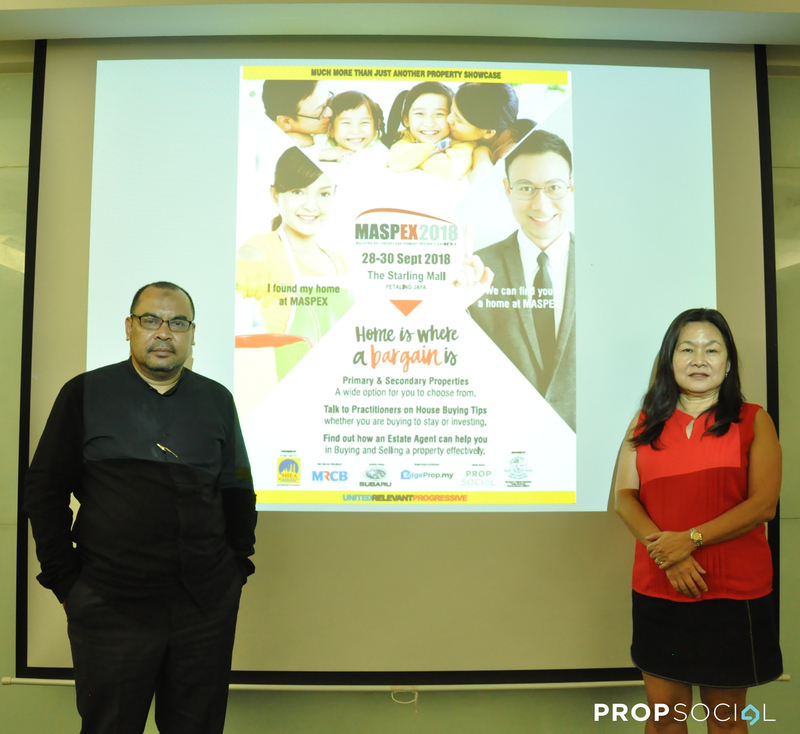 Recognizing the previous success of MASPEX KL, the Malaysian Institute of Estate Agents (MIEA) will soon hold the third edition of Malaysia’s Secondary and Primary Property Exhibition (MASPEX 2018) from 28th until 30th September 2018 at The Starling Mall, Petaling Jaya. Gearing up on full throttle, MASPEX 2018 has attracted 25 exhibitors and MIEA estimates MASPEX 2018 to attract over 20,000 visitors. The Chairman of the Organizing committee said that the focus of the exhibition will be on the secondary property market (sub-sale properties) and primary market (new and unsold completed projects). With over 1,000 properties for sale and introducing agents covering the different locality around Petaling Jaya and Kuala Lumpur. 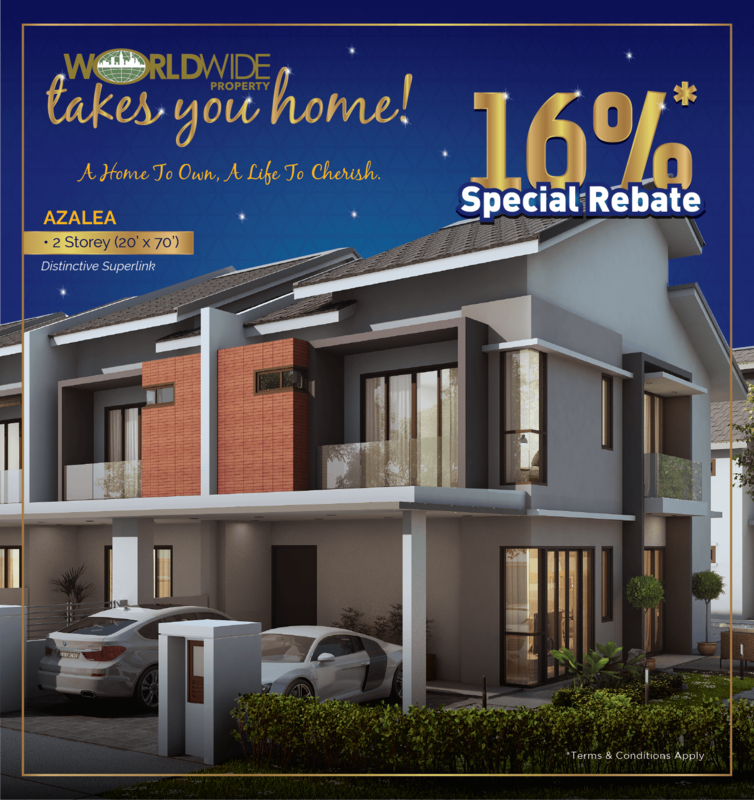 The event will feature properties not only from developers, but also from real-estate firms showcasing the best of both worlds of the property market as the theme suggests. 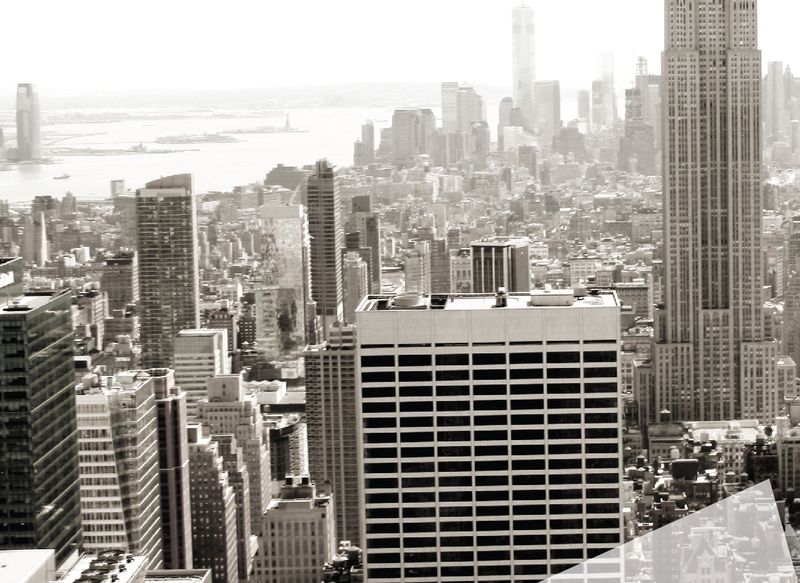 Interestingly, other than welcoming the public at large, MASPEX 2018 presents opportunities for real-estate practitioners to learn about properties available for sale and for rental which will allow them to work on a co-agency basis. Collaborating with related industry players, key exhibitors for MASPEX 2018 include Malaysian Resources Corporation Berhad (MRCB), Subaru Malaysia, Affin Bank and top real-estate firms in the Klang Valley. 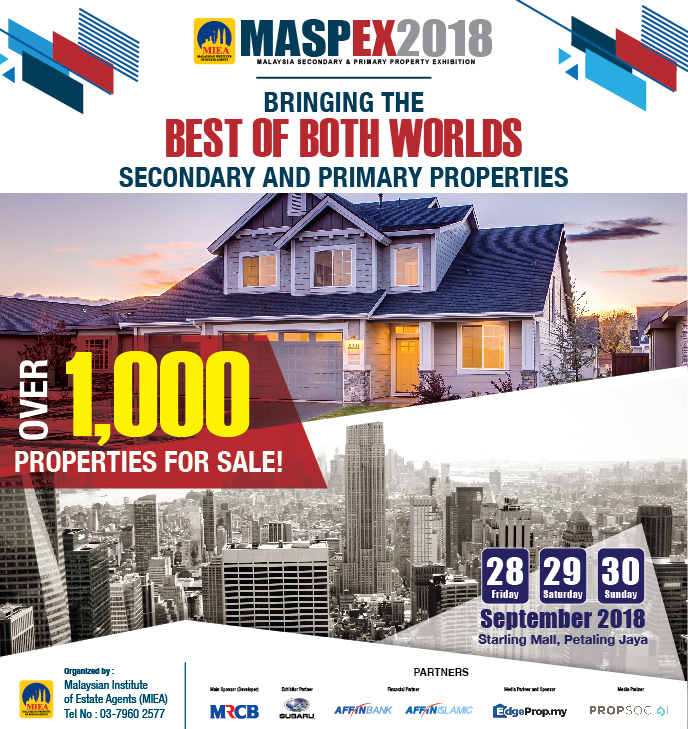 MASPEX 2018 features properties with attractive price tags ranging from RM300,000 to over RM1,000,000 to choose from. On top of that, assistance in terms of loan approval will be provided by banks participating in the exhibition. 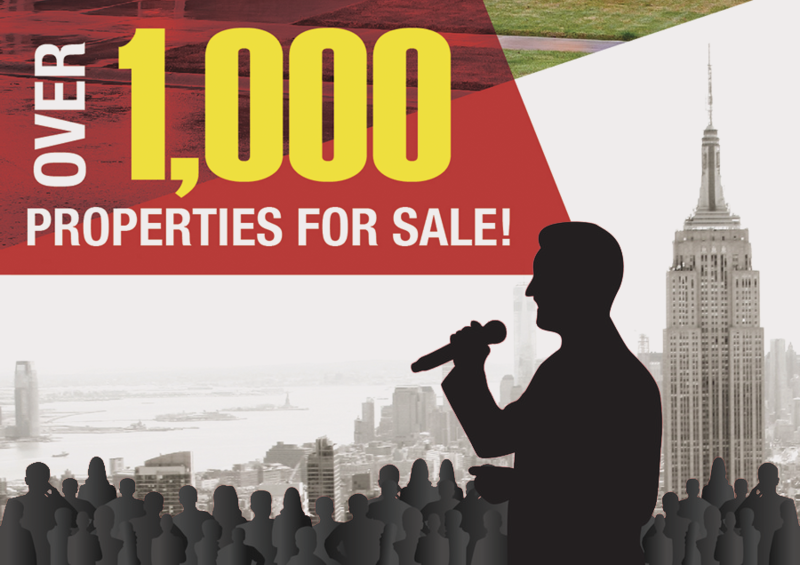 MIEA representing some 25,000 real estate practitioners, has designed the speakers programme to educate and create awareness on the role the real estate agents play. With that in mind, MASPEX 2018 has lined up industry experts to conduct talks and sharing sessions throughout the expo. The reputable industry experts include Ahyat Ishak, Chan Wai Seen, Ivan Chan, Siva Shanker, Soma Sundram, Abe Nazz, Christopher Lim, and others. Touching on broad property-related topics, the informative talks and sharing sessions will feature topics such as the “The Folly of A Good and Bad Real Estate Market”, “Malaysia Property Market – Where Are We Heading”, “Lease & Tenancy – What Every Owner Should Know”, “Legal Traps in Selling Your Property”, all during the second day of expo. There will also be a talk conducted both in Malay and English entitled “Kaya Atau Merana Kerana Hartanah” that will add some diversity or a change. Meanwhile, the scheduled topics for final day would be “Why Your Children Should Become A Real Estate Agent”, another interesting topic for the young will be “10 Things A “Noob” Investor Should Know About Real Estate Investment”, “Challenges Faced by Investors for Properties Under Construction”, ”Secondary Market vs New Property - Where is The Money” and “How to Deal with An Agent to Get Maximum Benefit”. The Honorable Minister of Housing and Local Government, YB Puan Zuraida Kamaruddin, will be officiating MASPEX 2018 on Friday, 28th September at 3.00pm. With all booths taken up, the exhibition is set to provide a good avenue for property seekers to see over 1,000 properties and get the necessary information from the agents. “We would want to make this an annual event”, according to MIEA’s Board of Director and MASPEX 2018 chairman, Tuan Haji Ahmad Zamzuri Kamarudin. He further said that a recent report from NAPIC unveiled that a total of 34,500 units of new properties are left unsold, amounting to a total value of RM22 billion due to various reasons including difficulty in getting loan approval. By organizing MASPEX 2018, MIEA expects to help agents to sell the properties listed with them and to help boost the current property market. Supporting this, MIEA’s Business Development Director, Ms. Kayte Teh shared that MIEA wish to organize MASPEX nationwide in all major states and hopefully tapping into the ASEAN market. Interested to check out MASPEX 2018? Visit www.miea.com.my for more info now! Malaysian Institute of Estate Agents (MIEA) is a recognized body representing all Registered Estate Agents in the country. Apart from protecting the interest of the members and providing a voice to the government, MIEA helps to imbue values of integrity and professionalism to better serve the public. Established over 41 years ago in May 1989, MIEA has branch offices in Penang, Perak, Johor, Sabah and Sarawak. MIEA has grown from strength to strength and has alliances with international real estate associations including National Association of Realtors (N.A.R) of the United States of America, Real Estate Institute of Victoria (REIV), Real Estate Institute of western Australia (REIWA) and ARENA a grouping of National real estate associations of Philippines, Singapore, Vietnam, Cambodia, Myanmar, Indonesia and Thailand. i think recently RR1MA has many roadshow. UTC Pudu also have one last weekend.